After nearly 40 years in the outfitting business, big-game outfitter Jack Cassidy of Loma may have seen just about everything. An original member and the first president of the Colorado Outfitters Association, Cassidy and his guides have hosted hunters from around the world while pursuing almost every huntable wildlife species in Colorado. As you’d expect, Cassidy has enough tales (ask him about riding a center pivot while archery hunting for elk) to fill more than one book. But one story will now likely top all the others. In February in Las Vegas, Cassidy was honored with Safari Club International’s North American Professional Hunter Award for 2015. This award, and its counterpart, the Commercial Hunter Award, are highly coveted awards because the prize honors professional hunters acknowledged by their peers and clients to be tops in their field. 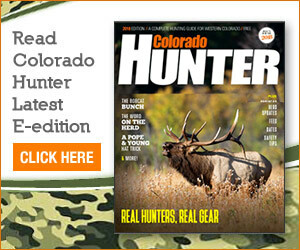 This is the first time, Cassidy says, that anyone from Colorado has won this award, even though Colorado outfitters are among the best in the business. It helps to have longevity in what is a difficult business, but so does involvement with the hunting community and Safari Club. 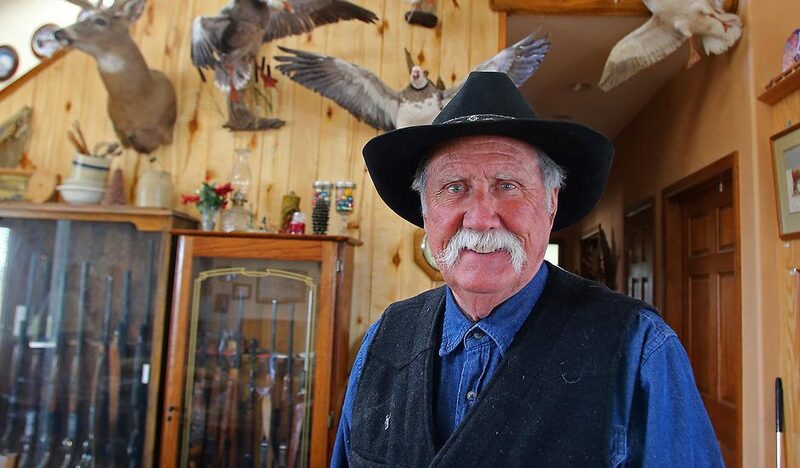 Cassidy, owner of Jack Cassidy Colorado Hunts, has been a longtime supporter of Safari Club and he was specially praised for his involvement in the SCI Sensory Safari, a program designed to allow disabled children to experience the sights, sounds and sensations of wild-game animals. “The first time I participated was at the Safari Club convention in Detroit,” Cassidy says. “I was in charge of the elk demonstration, and when those buses pulled up, here came the kids — some blind, some in wheelchairs, some being helped by sponsors. Cassidy says much has changed in the 35 years he’s been outfitting, but the thrill of the hunt remains as strong as ever.